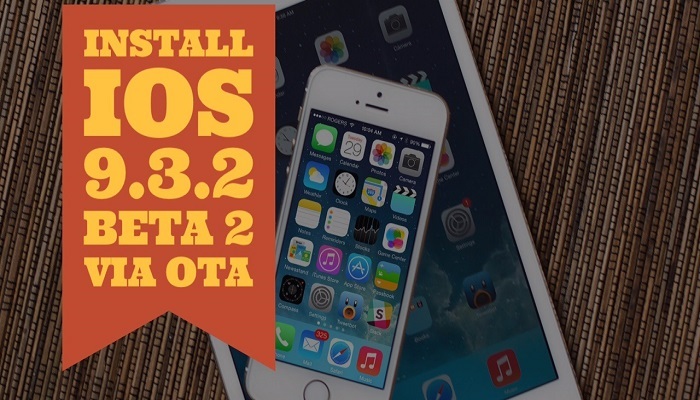 your iPhone, iPad and iPod Touch via Apples Over The Air (OTA) update. 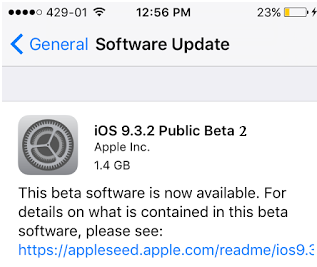 follow some steps to get iOS 9.3.2 beta 2 update notification on your device. 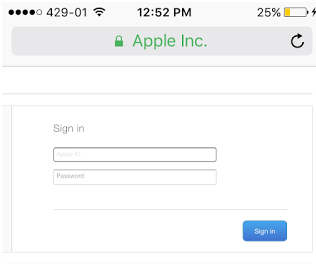 Safari Browser on your iPhone, iPad or iPad Touch. 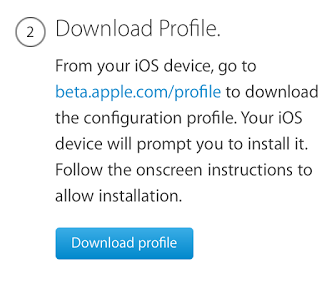 Step 3: Hit Download profile. Step 4: Install and restart. 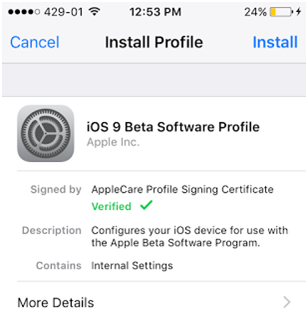 Settings-General-Software Update to update it manually.